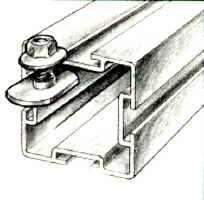 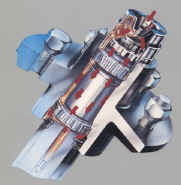 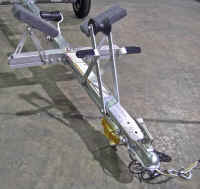 Model SUT-500 has epoxy coated leaf springs, giving it a carrying capacity of up to 500 lbs. 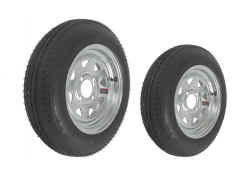 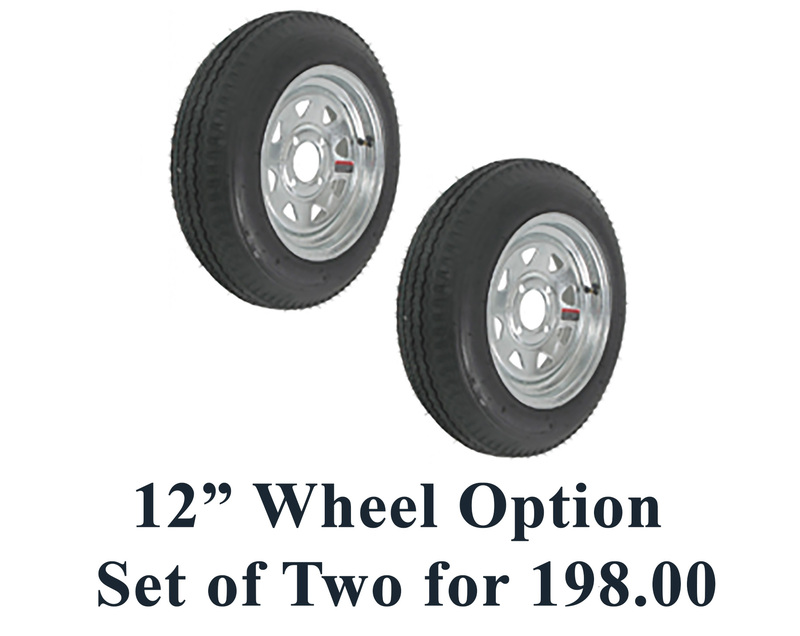 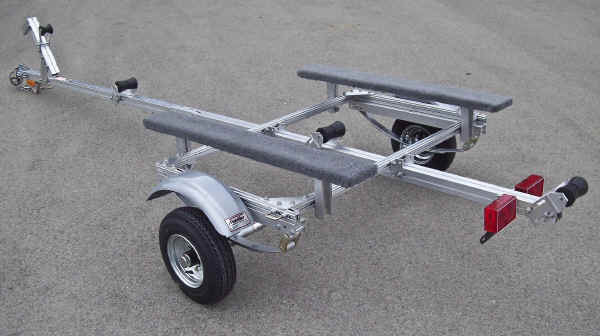 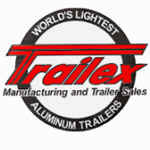 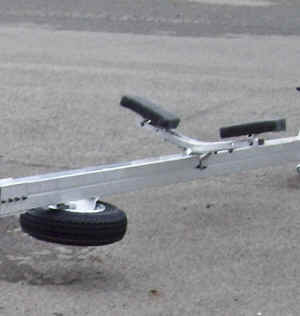 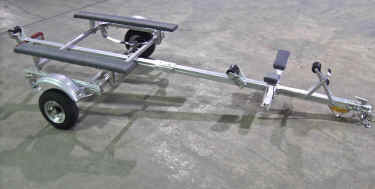 This trailer can be shipped via UPS, and is easily assembled using only simple tools. 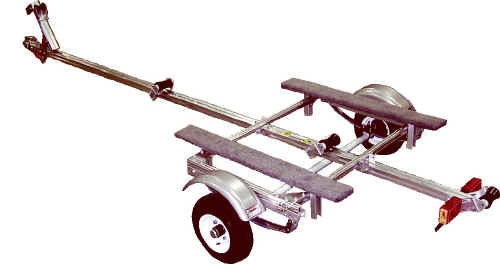 Since the SUT-500 Trailer is made of aluminum, it is maintenance-free in addition to being strong and lightweight. 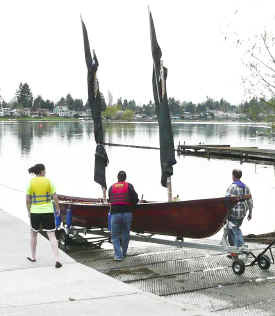 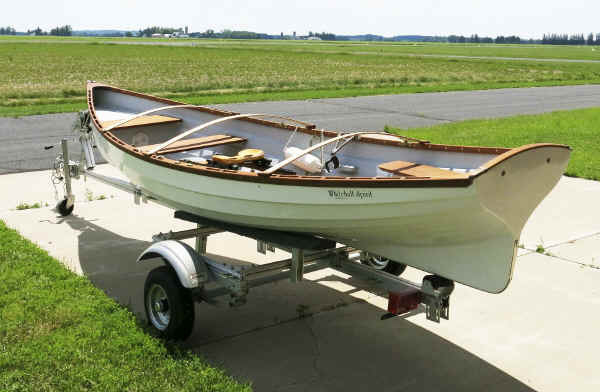 or similar sailboats up to 500 lbs. 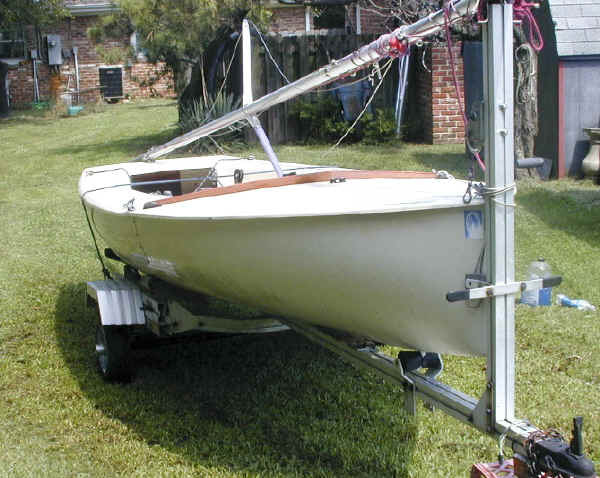 Add optional Front Mast Stand . 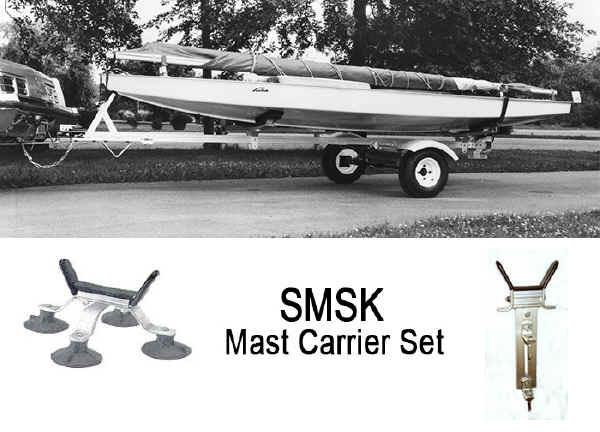 Order DMMC4 or AM-16 for rear mast carrier support depending on type of boat.